Fleet 15 will run two race series in 2019, each consisting of four Sundays, with two to three races each Sunday. A Club Championship with three races scheduled takes place in August. This year's Old Lady's Race is scheduled for mid July. For most race days race committee and safety boat volunteers arrive at 1300. Sailing instructions are given at about 1330. The first race start is at 1400. Races end at about 1600-1630. Equipment should be stored by 1700. A pot-luck barbecue and discussion of the days races follows. 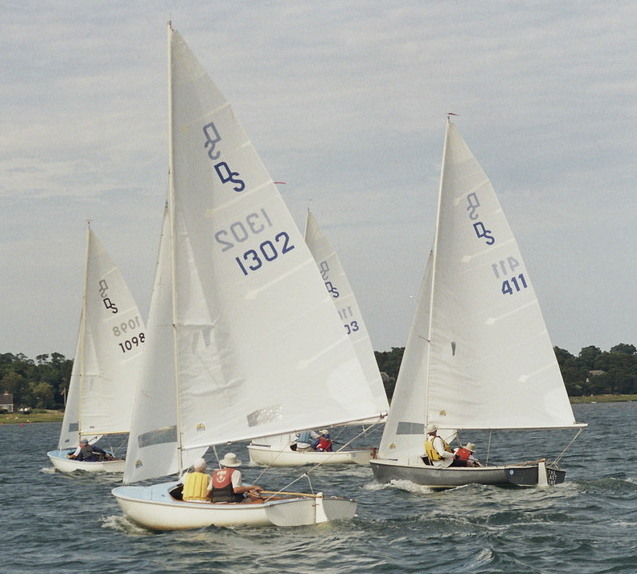 The OYC Daysailer Regatta and OYC/SYC Yankee Duo Sunfish Regatta are all day events. 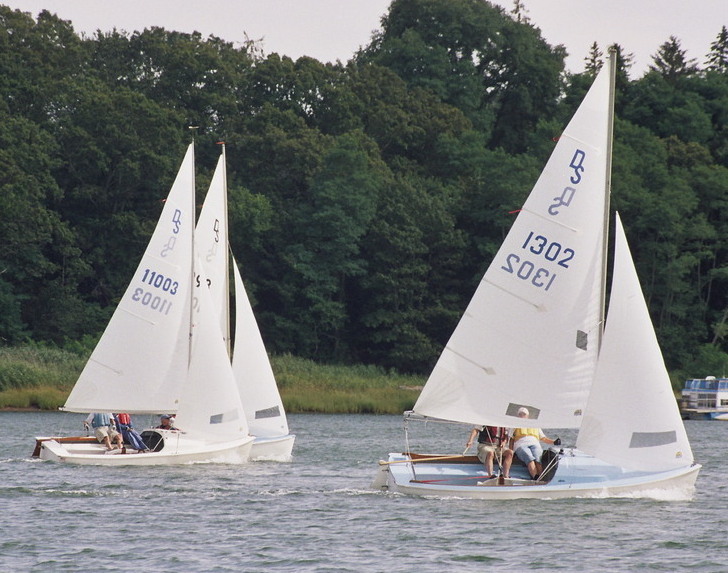 Year 2019 - class "Daysailer"
Year 2019 - class "Sunfish"
A more complete calendar can be found on the Fleet 15 and OYC Adult Sailing Calendar web page.